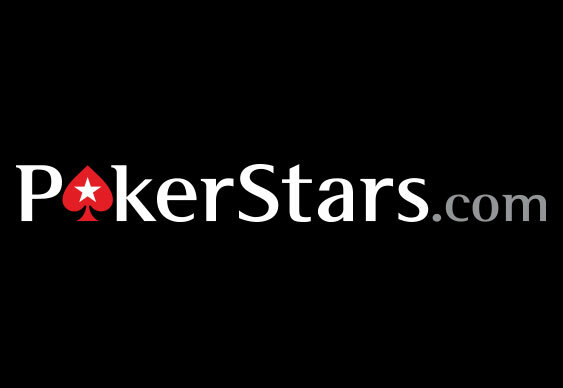 PokerStars will reach yet another milestone next week and further define itself as the largest online poker site in the world. Kicking off on October 13 PokerStars will be running a week-long promotion called the "Carnival of Tournaments" in anticipation of the site's 800 millionth MTT. Similar to the "Road to 100 Billion" cash game promotion that ran earlier this year, the last offer will see prizepools boosted by $2 million, $700,000 in extra cash giveaways and a slew of other special prizes. Indeed, while tournament players may have felt somewhat left out by the mammoth ring game bonuses during "Road to 100 Billion", this latest set of offers should make up for that. For those who usually play PokerStars' tournaments with big guarantees the promotional period will see the prizepools increased by 50% (October 14-18), before being doubled (October 19) and the tripled (October 20). Additionally, SNG players will also benefit from PokerStars' generosity with the return of the Golden Sit and Go where selected games will have "Big" (double), "Bigger" (triple) and "Biggest" (quintuple) prizepools. On top of this there will be $100,000 given away in bubble prizes; moreover, PokerStars' 800 millionth tournament will boast a $1 million guarantee and give away an extra $100,000 in random prizes during the first two hours of the event. The milestone MTT has been given a pre-scheduled start date of October 20 at 13:00 EST and players will be able to take part in the action for $109. To join in the Carnival of Tournaments action download the PokerStars software via Bluff Europe and sign up using the code STARS400. New players can enjoy a 100% bonus on your first three deposits up to $400 as well as four tickets into $1,000 freerolls every day for 31 days.